When your life is constantly on the go, don’t let nutrition go! It’s a fact: life is crazy. Unfortunately, one of the first things to go when life gets hectic is a healthy diet. It’s hard to find time to cook a delicious meal or prepare a variety of dishes when you barely have time to save your sanity! 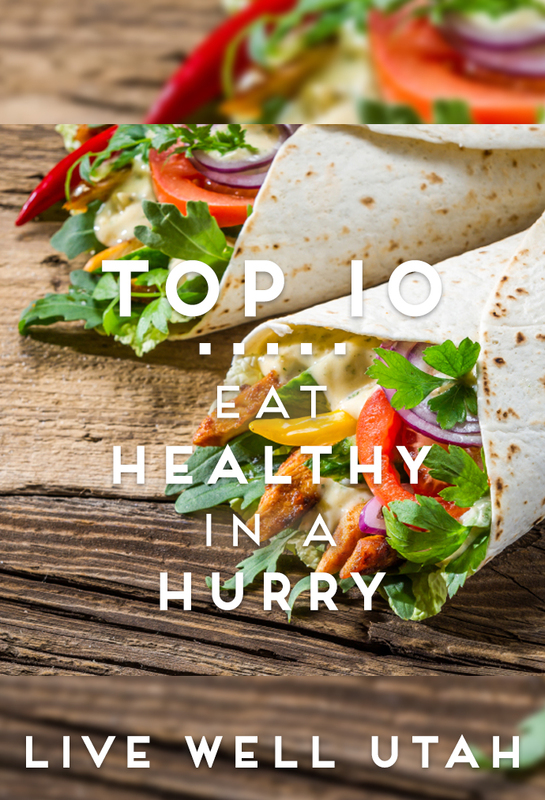 When your life is in a whirlwind and you still want to watch what you eat, follow these top 10 tips from Eat Well Utah! #2. Keep a well-stocked pantry. A well stocked pantry with staple items like rice, pasta, canned fruits and vegetables, and herbs and spices can be thrown together for a quick, yet healthy meal when your day didn’t quite go as planned. 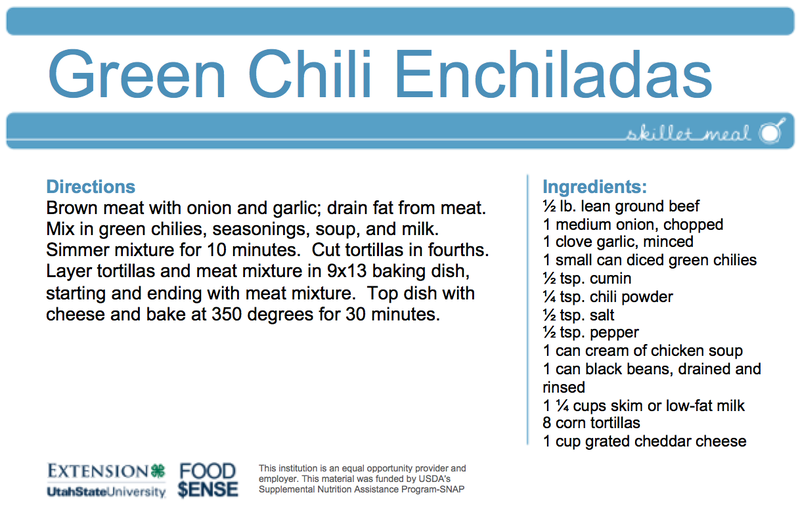 For a list of good foods to have on hand, click here. #6. 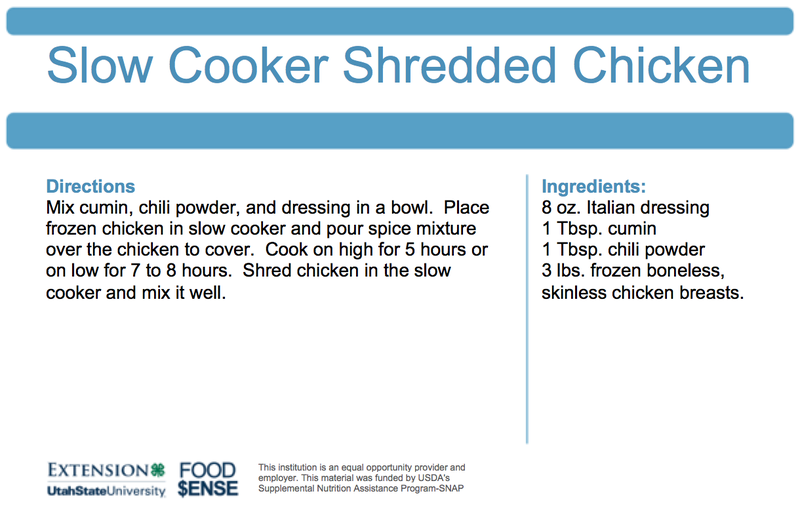 Use a slow cooker. Many slow cooker recipes call for little prep time and long, slow cooking times. 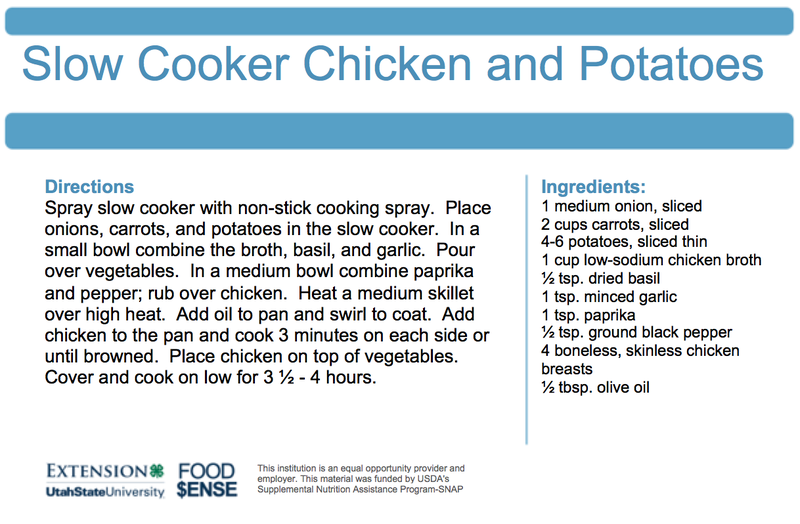 Take a minute to throw the ingredients in the slow cooker, leave it, and you will have a great meal later. For eight other great tips, click here! Also, try one of these tasty, hasty dishes. They are perfect to make when your schedule is full but your stomach isn’t.